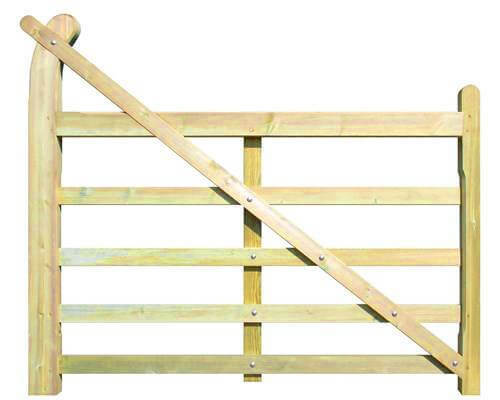 1.80m Left Hand Hanging Entrance Gate. 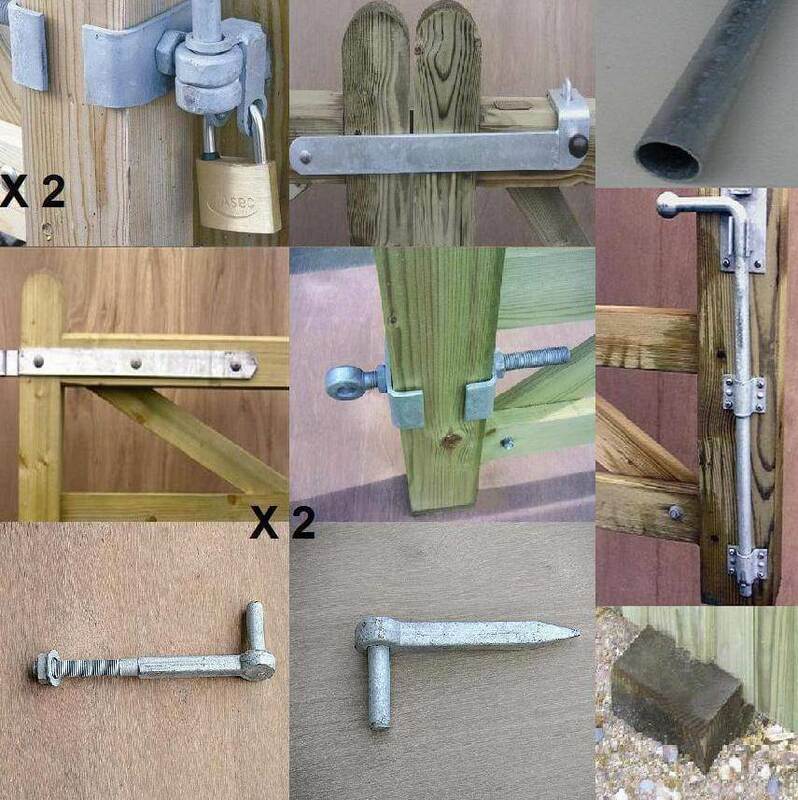 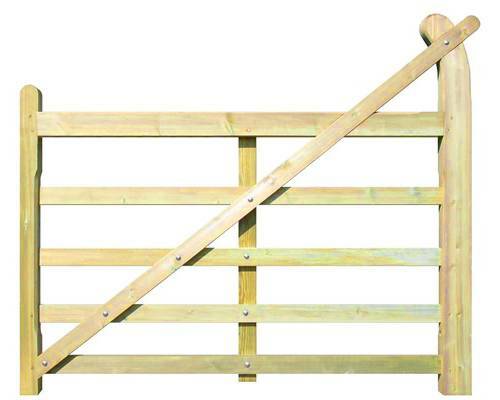 Gate is 1.5m High at stile and rest of gate is 1.2m high. 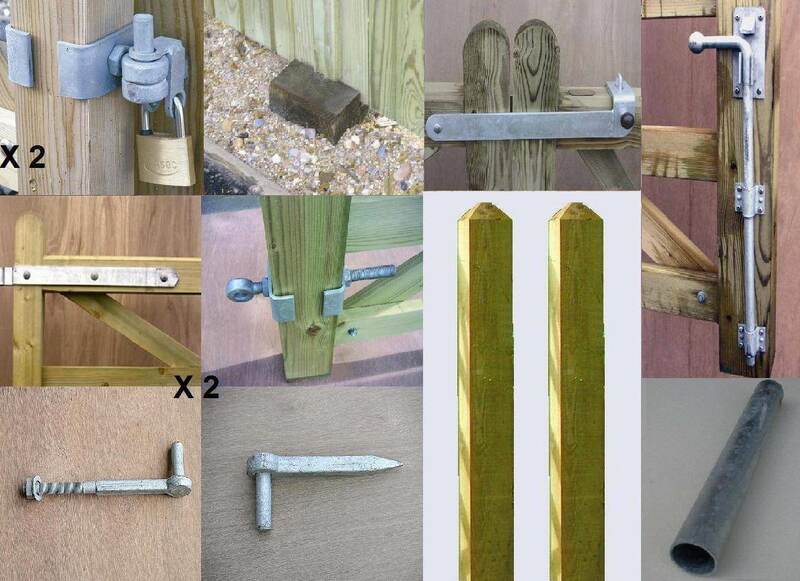 The Entrance Gate is manufactured from Jakcured Softwood giving it a 25 year Jacksons guarantee.